If you liked this show, you should follow TalkNAngels. 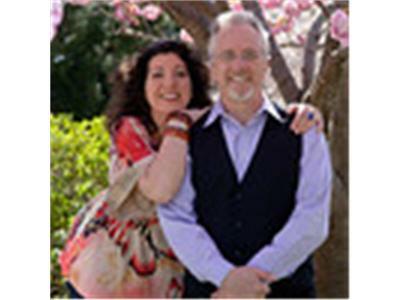 this week, the Wingman, Michael Gross is on vacation, so Rita invited Angie Yingst to join her for this special show. 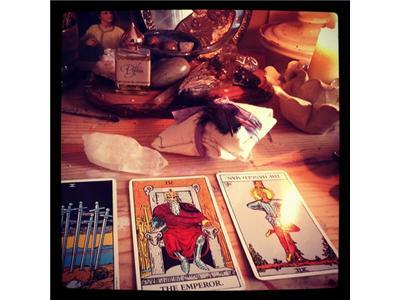 We will be taking calls from listeners for mini-Tarot readings in the second half hour of the show. 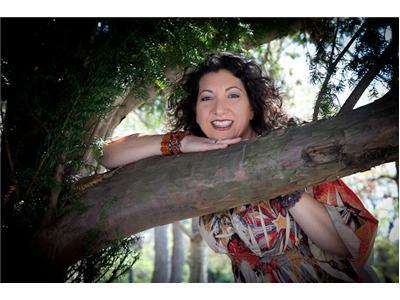 Angie Yingst is a Certified Crystal Healer, writer, sacred artist and intuitive. 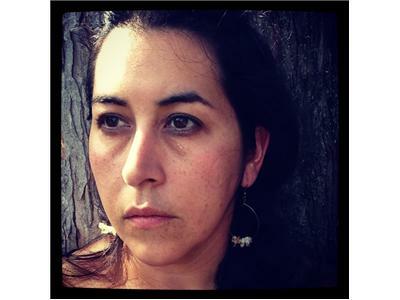 She utilizes crystals, reiki, aromatherapy and intuitive counseling through Tarot. 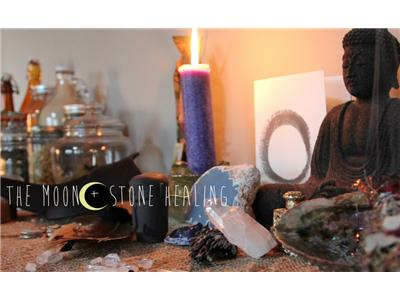 Her gentle hands-on energy healing techniques, earth-based medicine crafting, and intuitive work bring body, spirit, and mind back into alignment.